Developers are preparing to start construction on boutique apartment building overlooking one of North Oak Cliff's busiest corners. 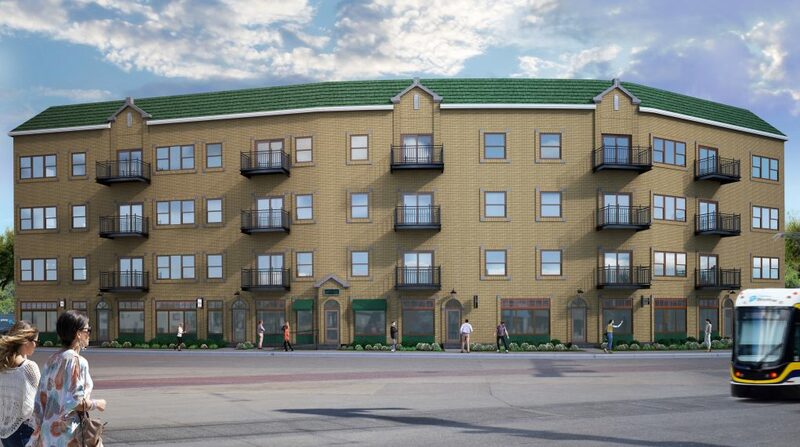 The rental building is planned at the corner of Zang Boulevard and Beckley Avenue near Lake Cliff Park. Read the full article here.